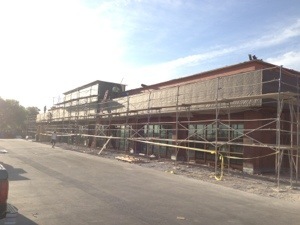 Breslin Builders is finishing up the new facade remodel at The Boulevard Mall. 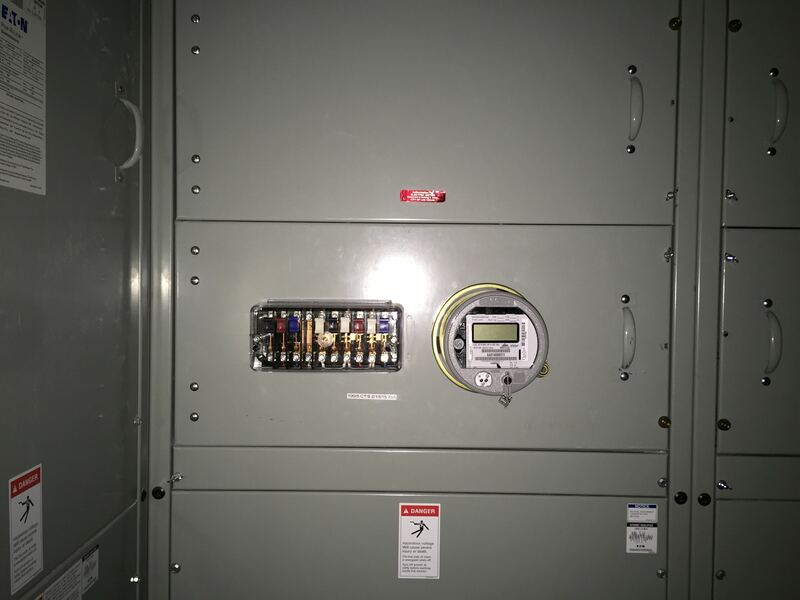 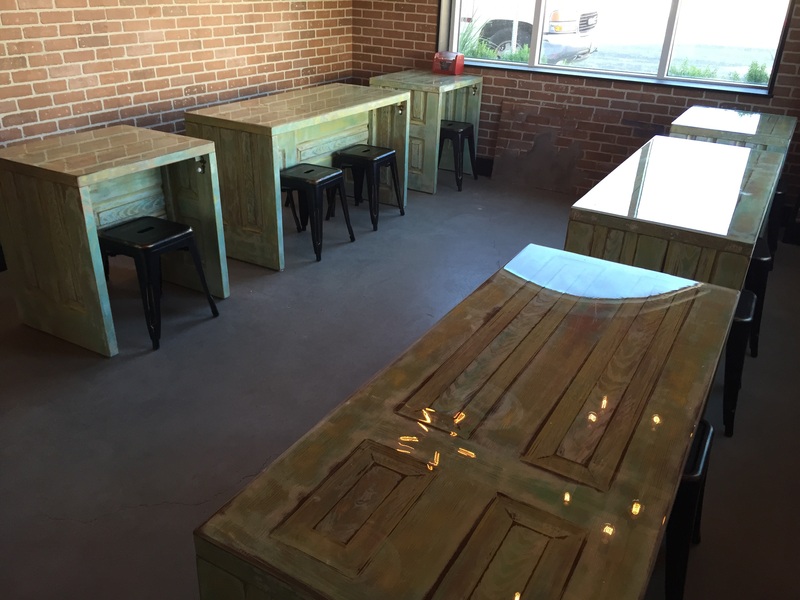 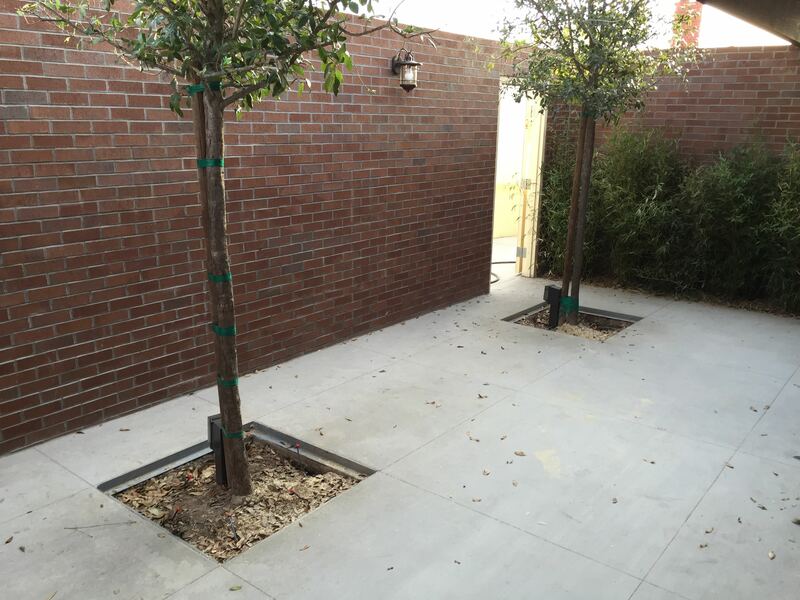 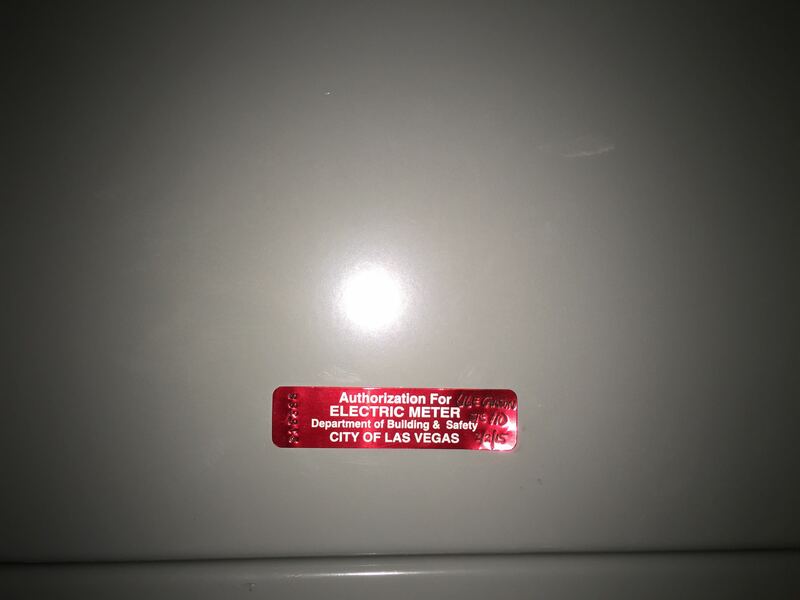 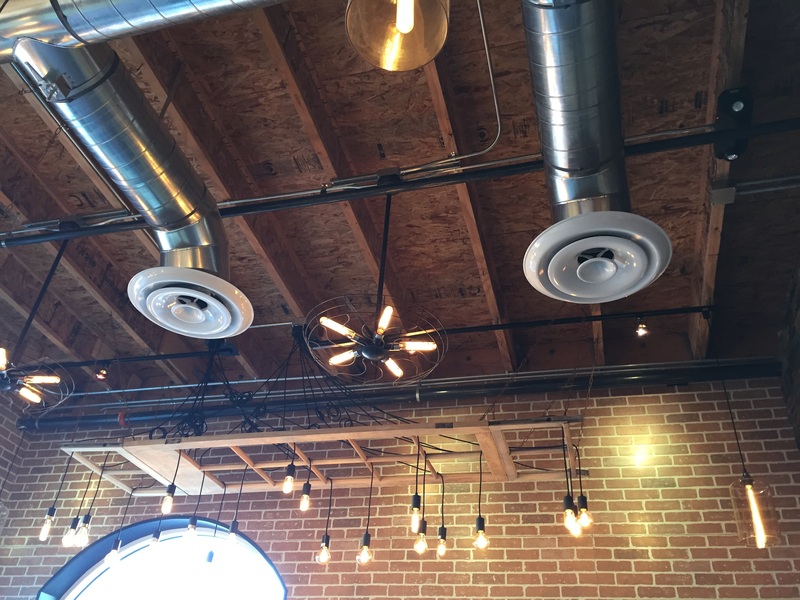 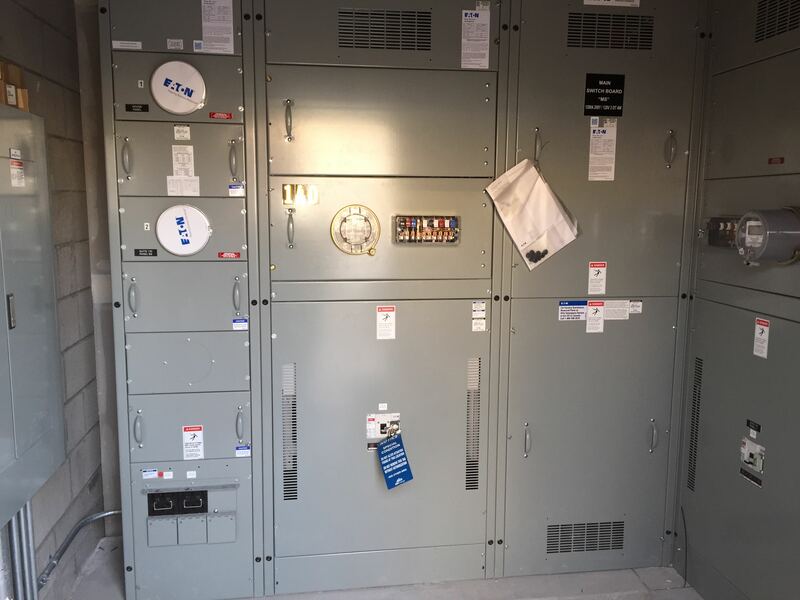 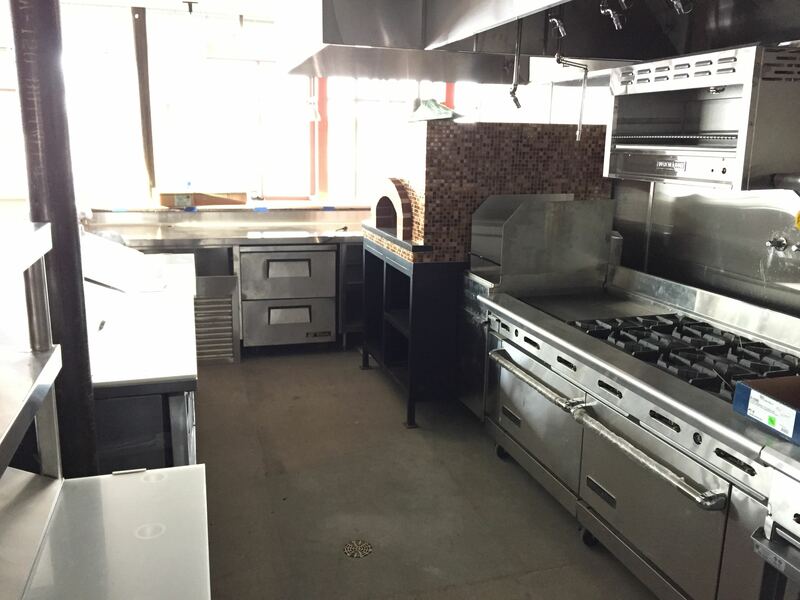 Below are some photos from a recent site review. 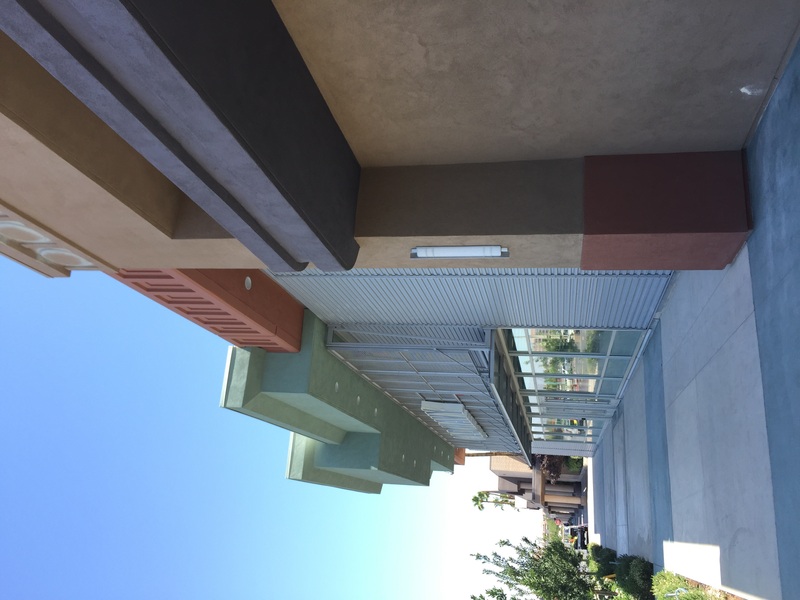 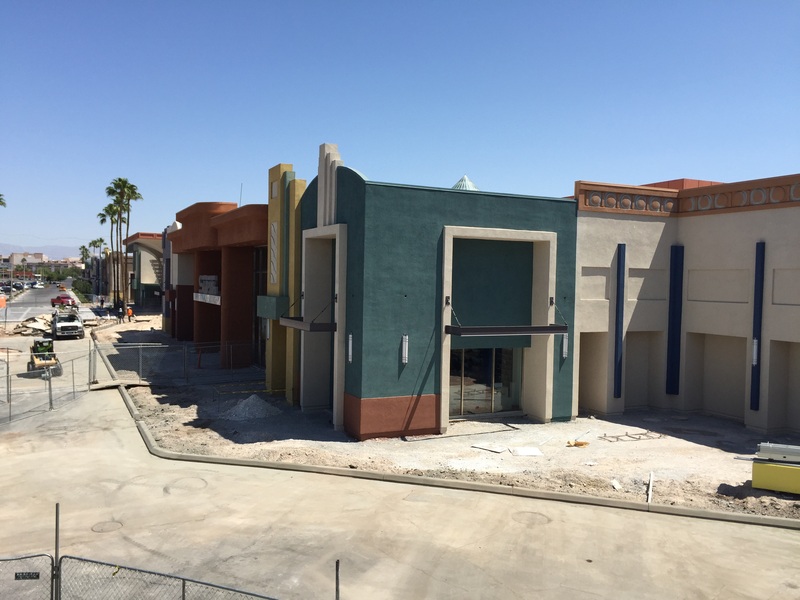 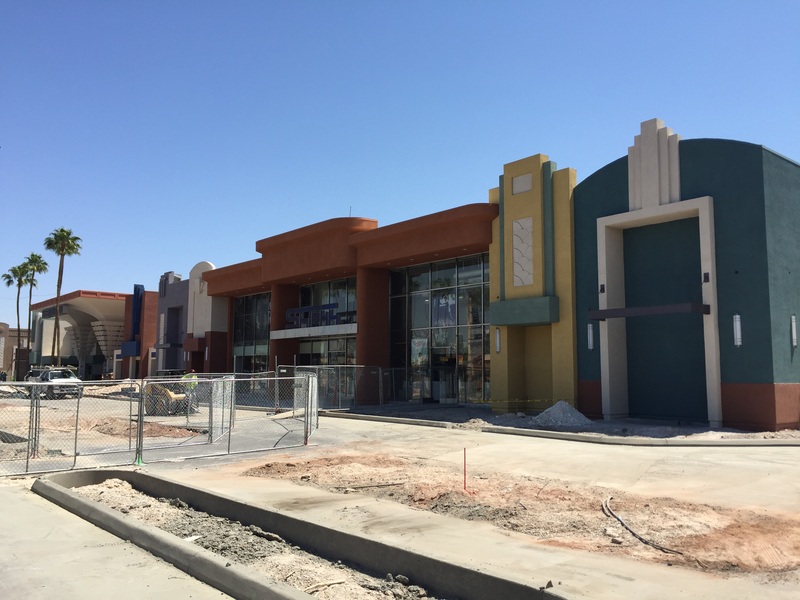 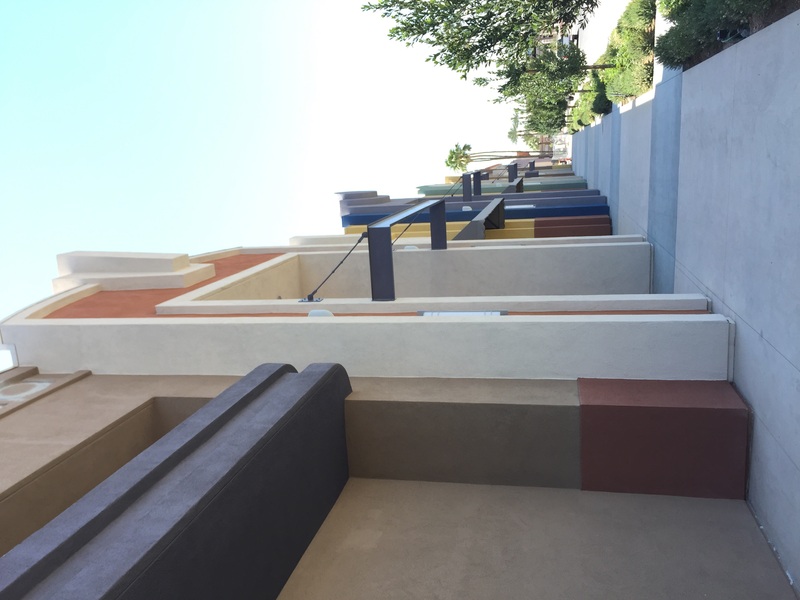 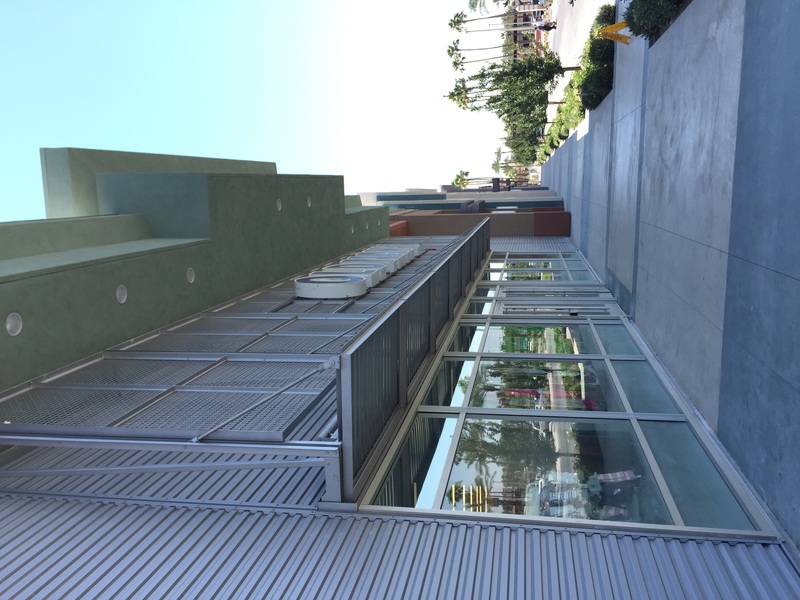 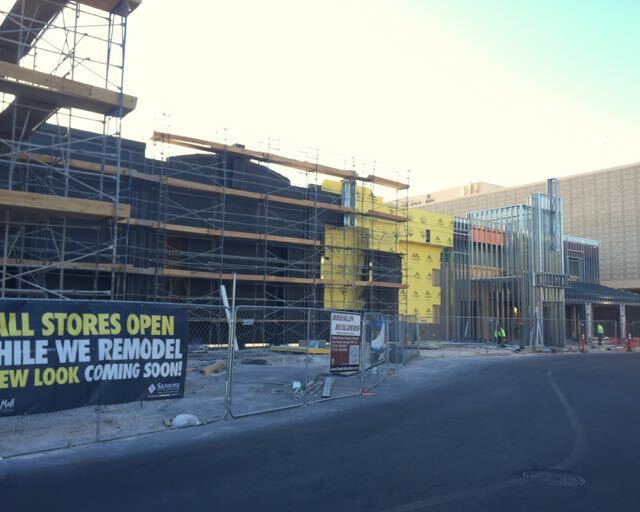 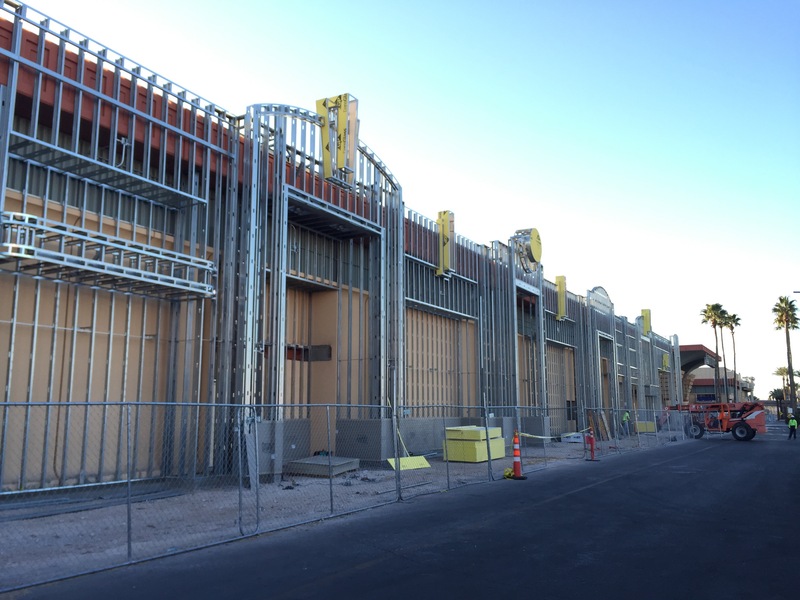 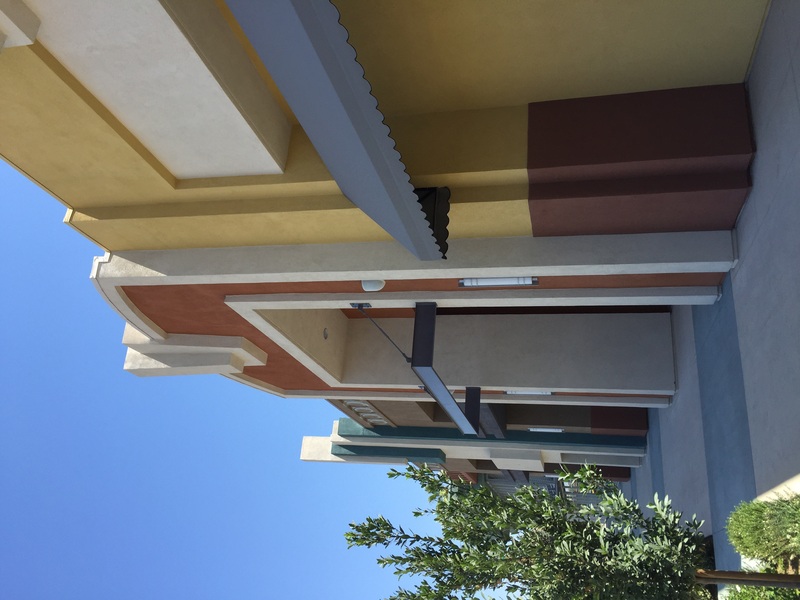 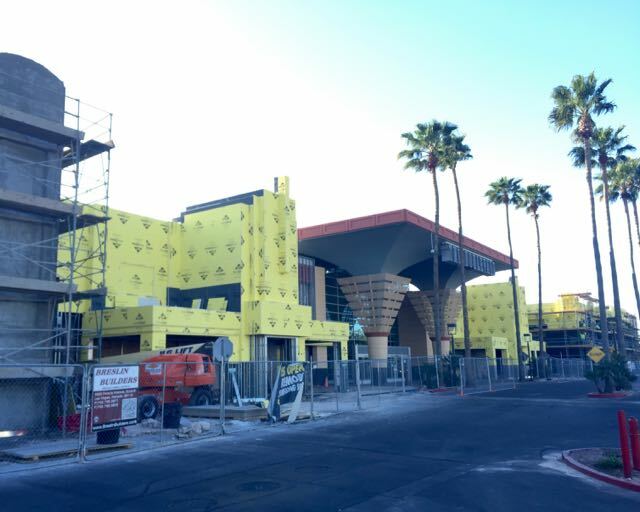 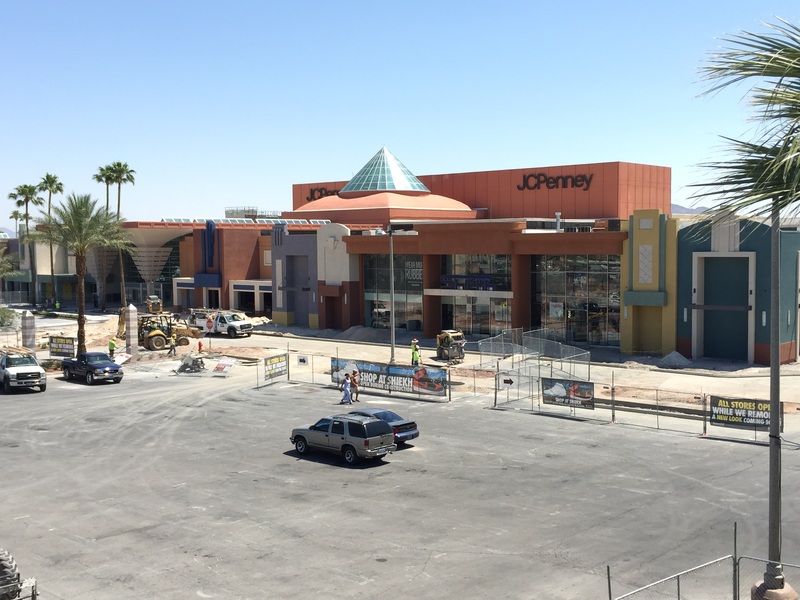 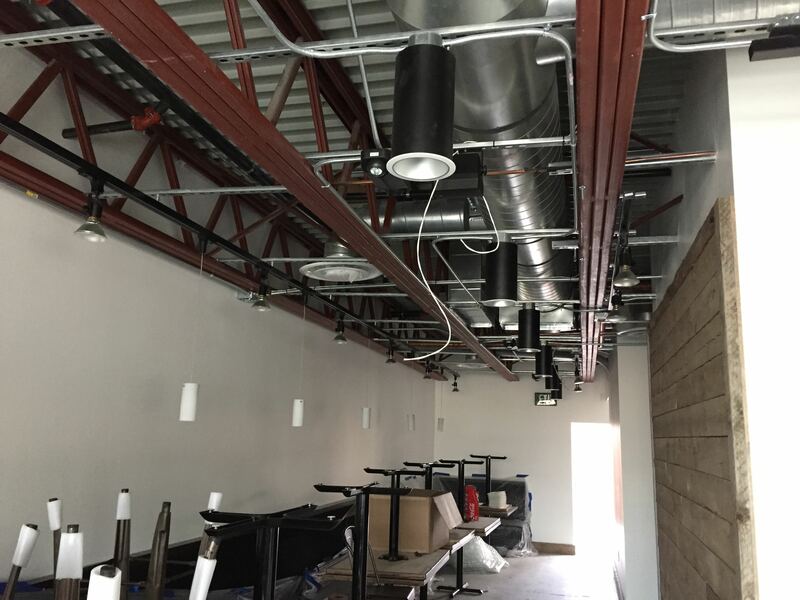 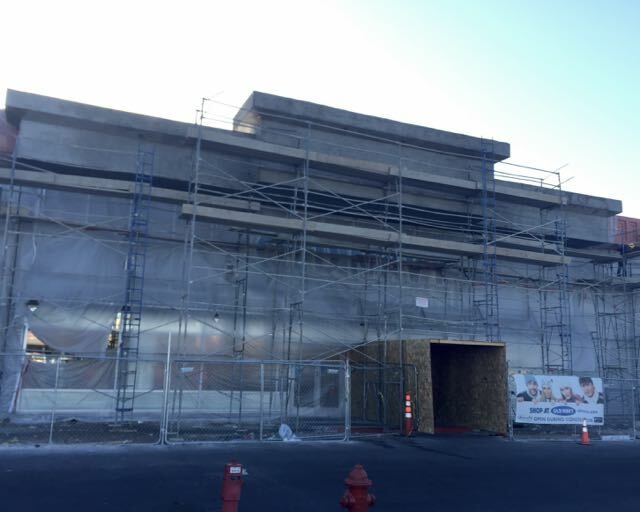 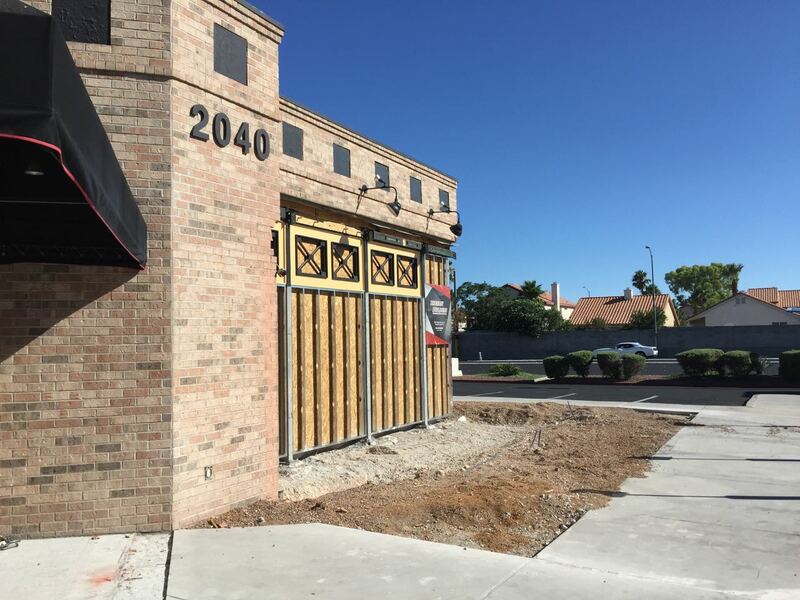 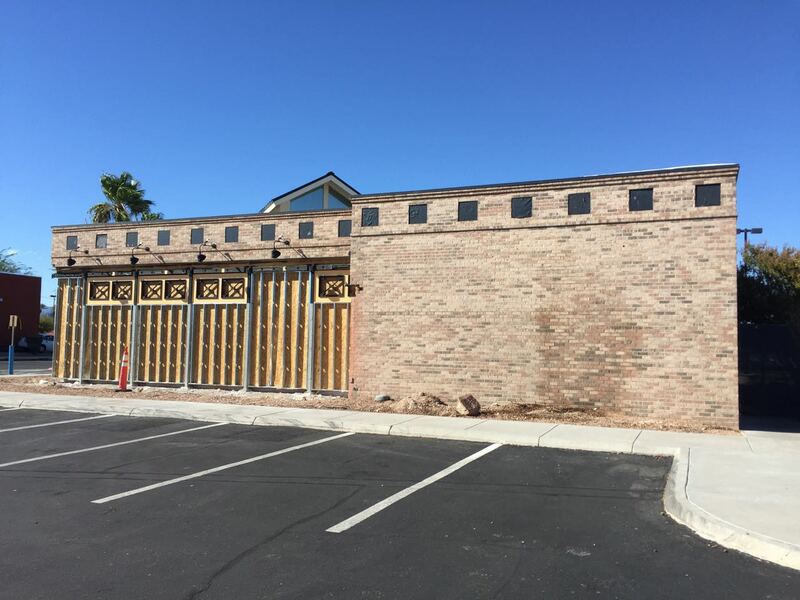 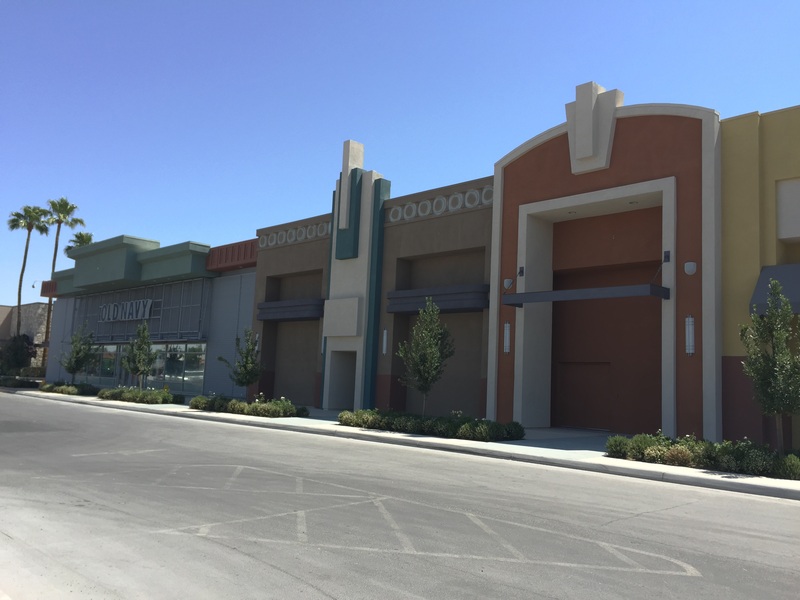 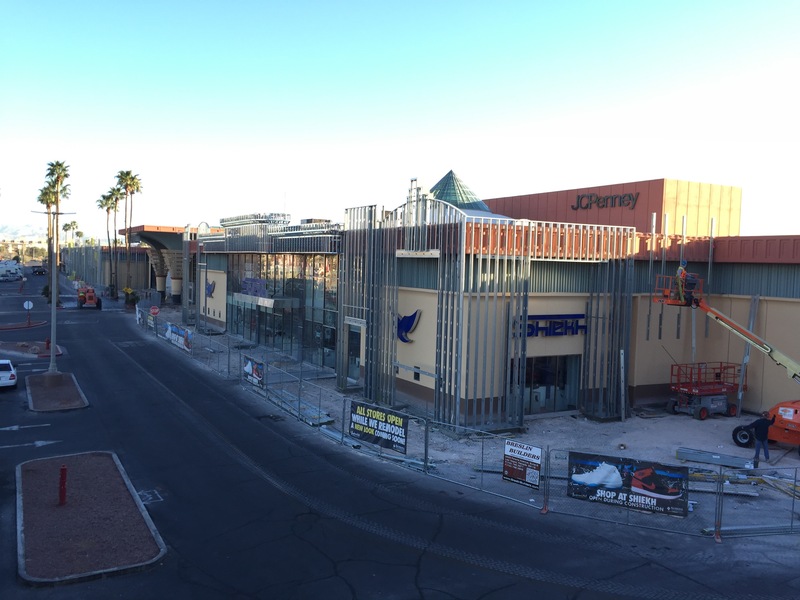 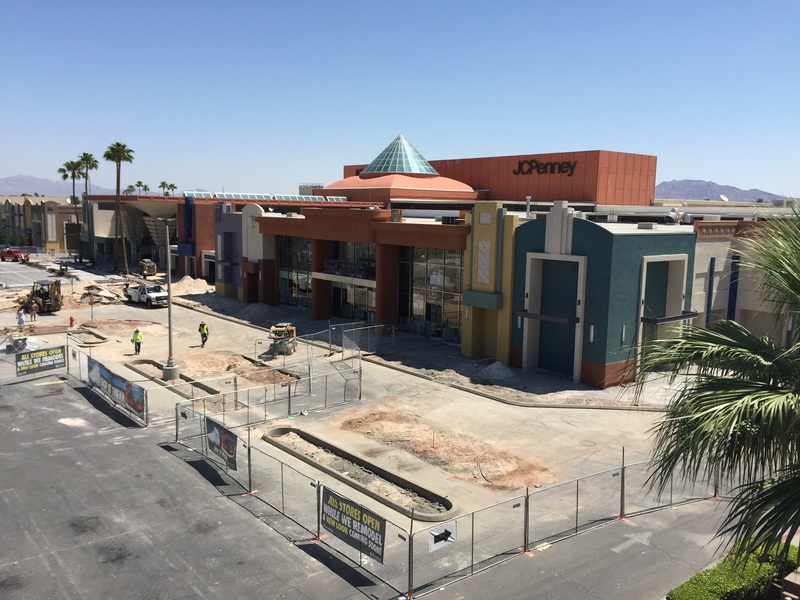 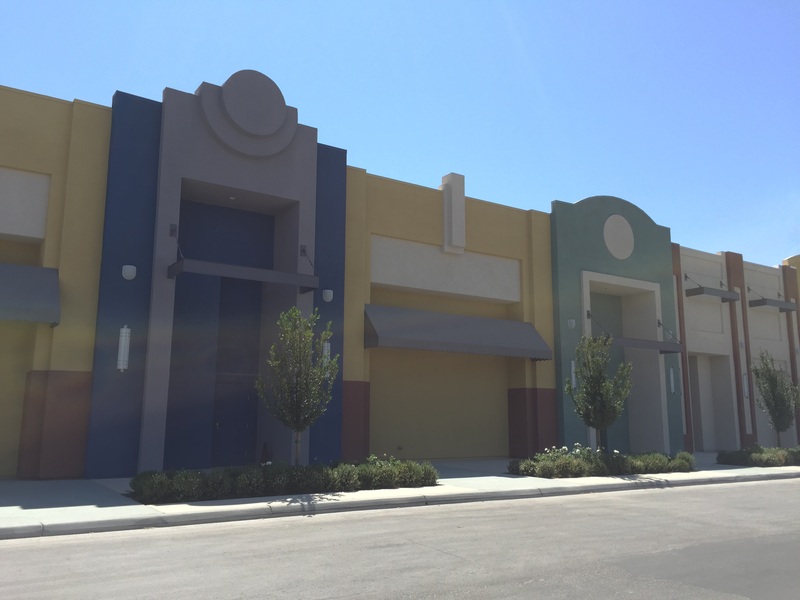 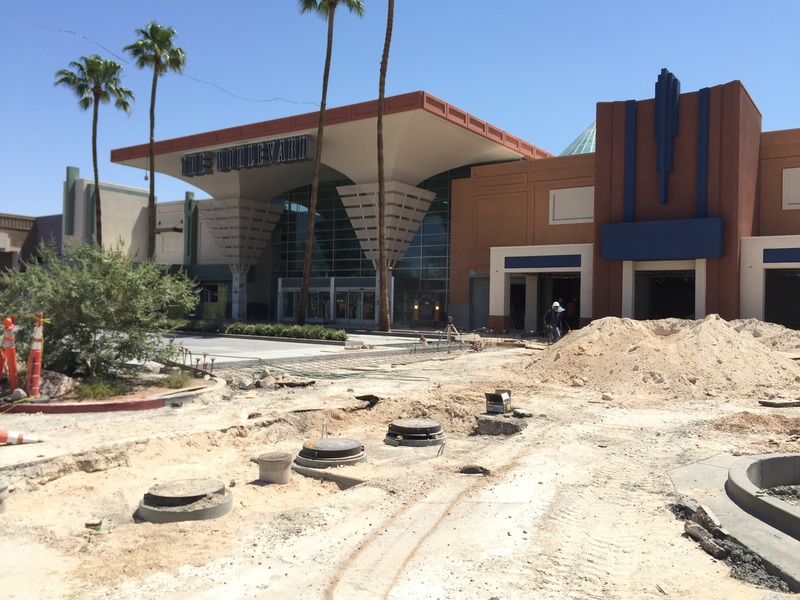 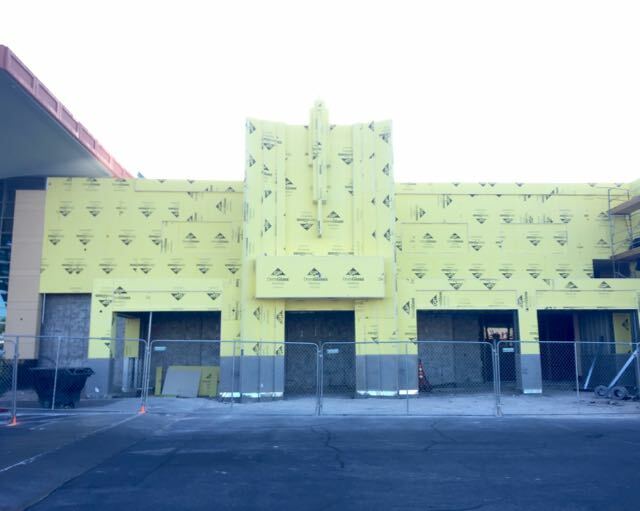 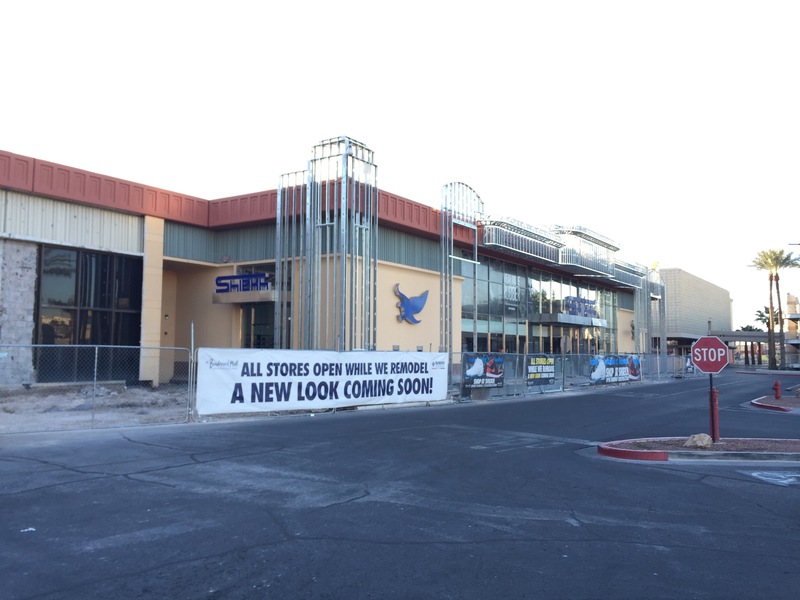 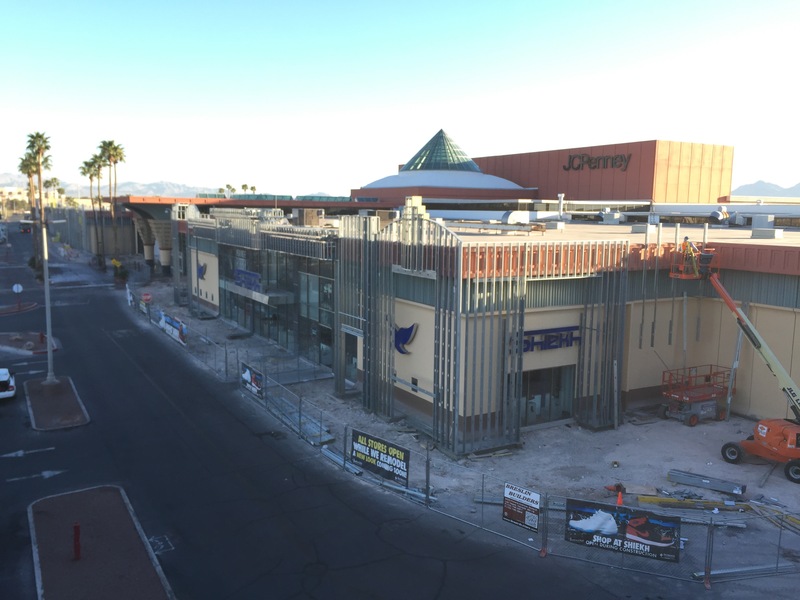 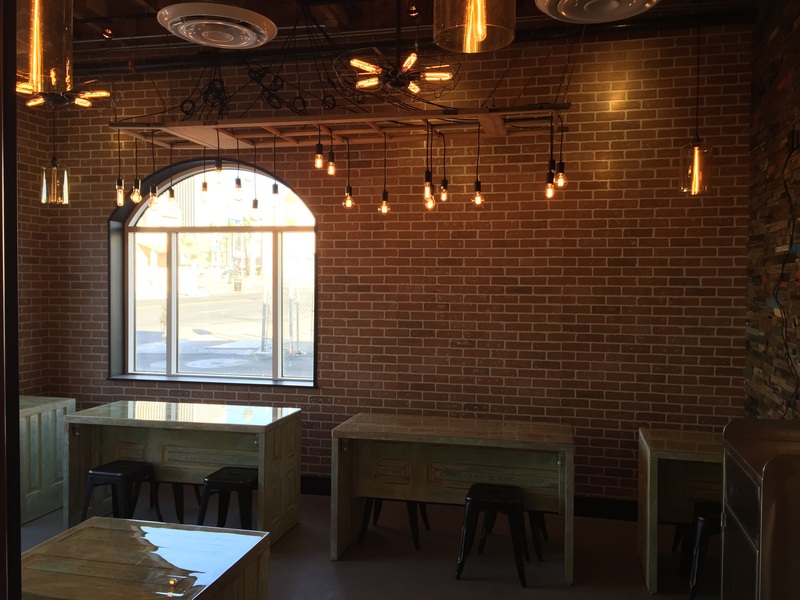 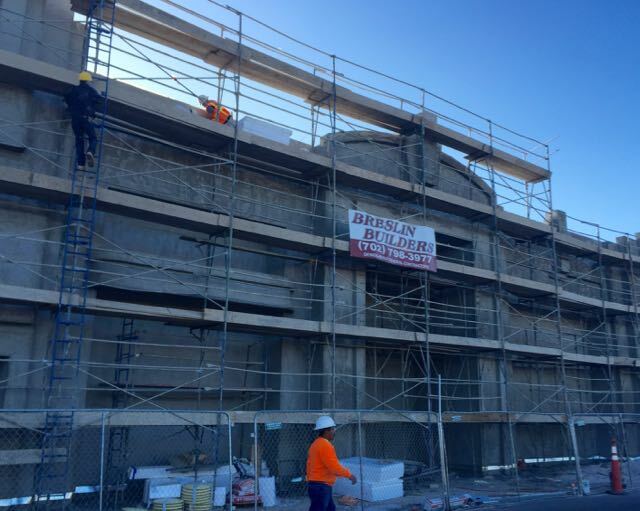 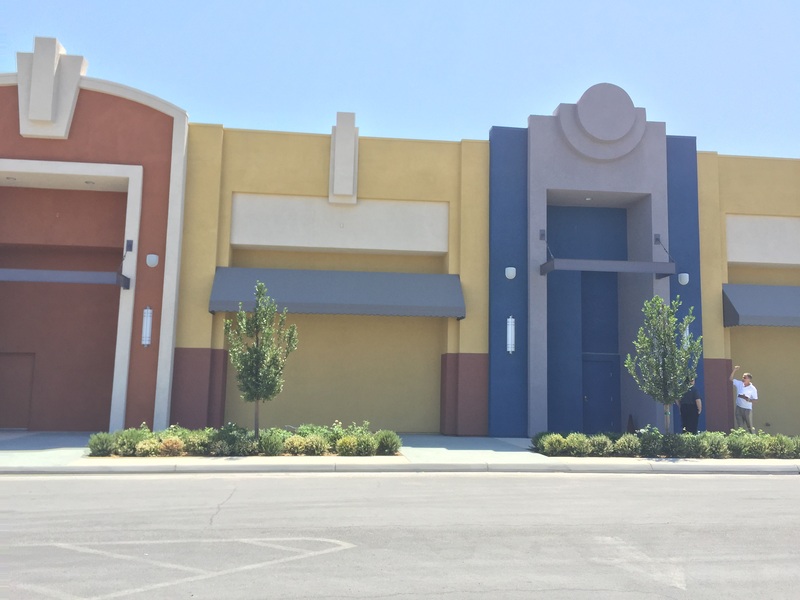 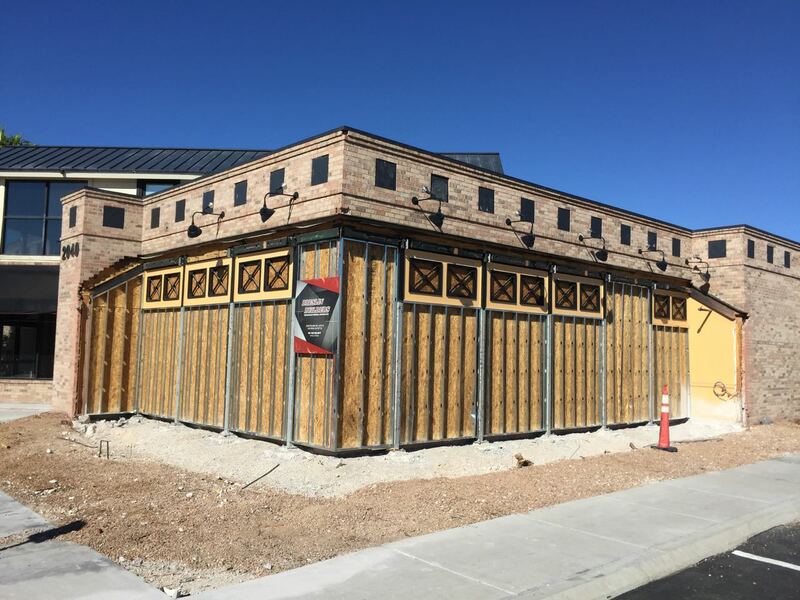 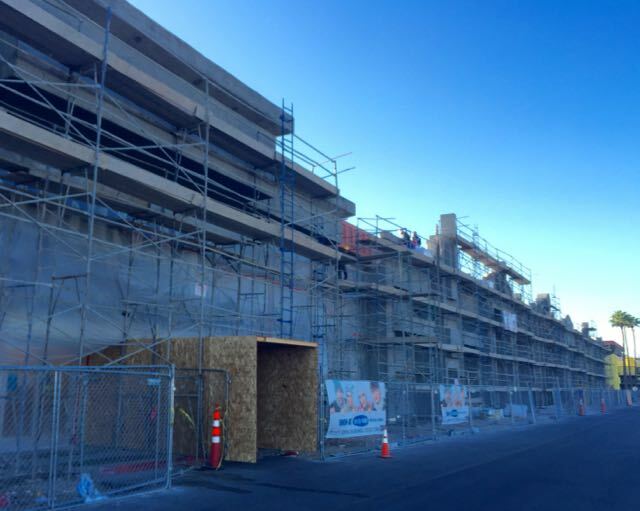 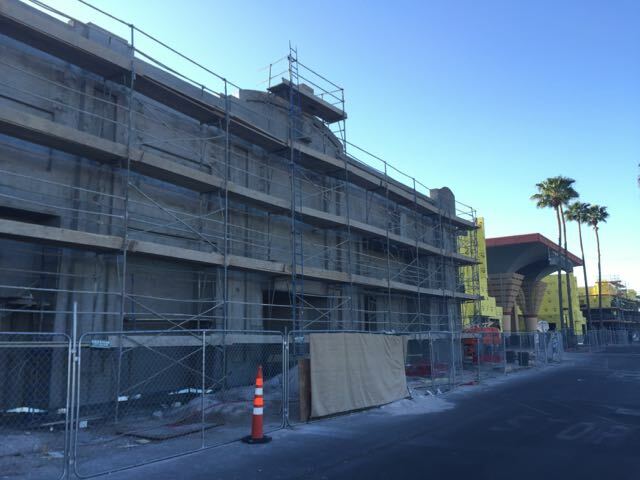 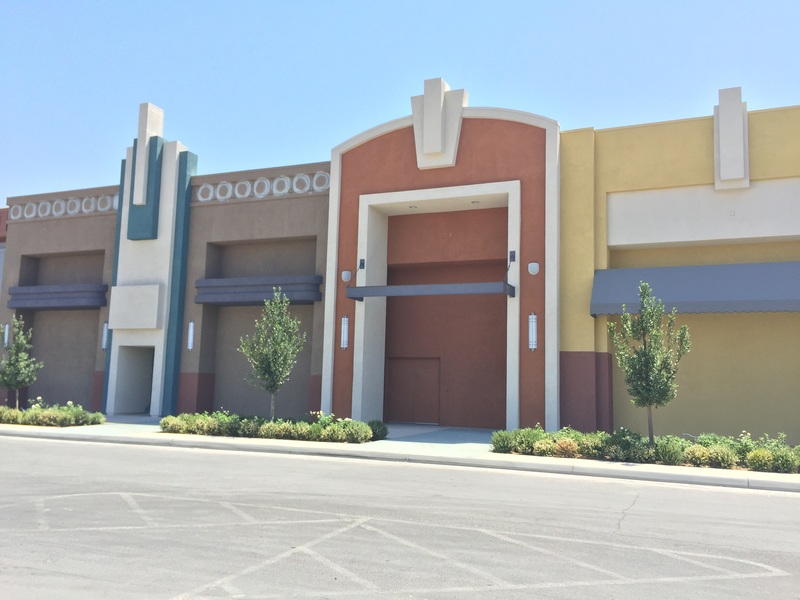 Breslin Builders is progressing with the facade remodel and update work at the Boulevard Mall on Maryland Parkway in Las Vegas, Nevada. 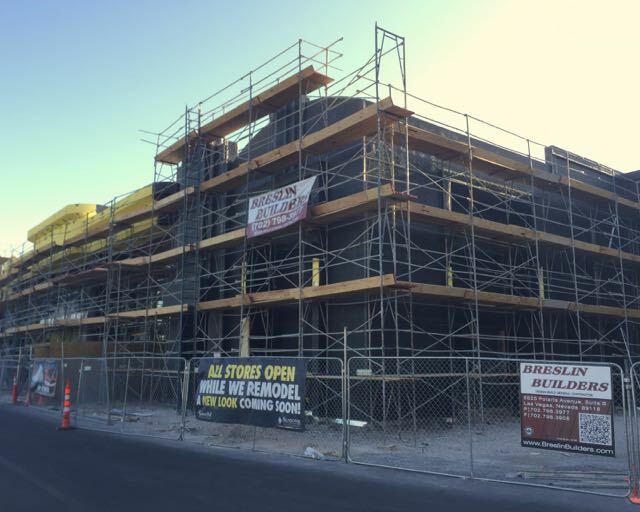 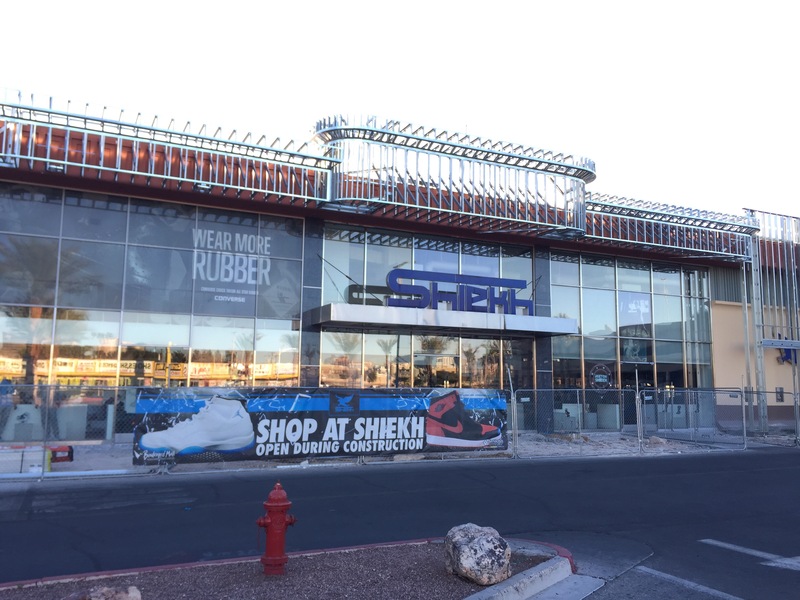 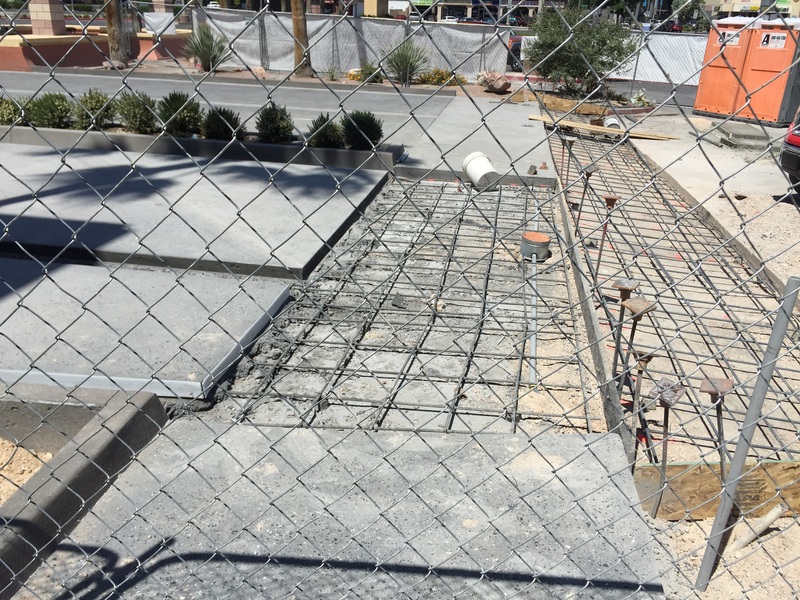 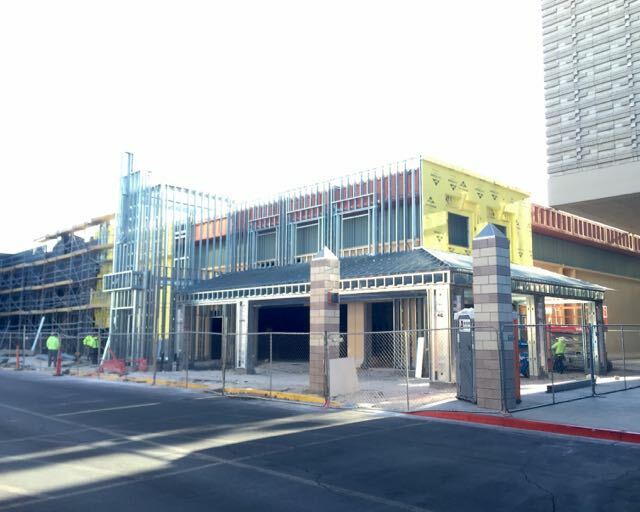 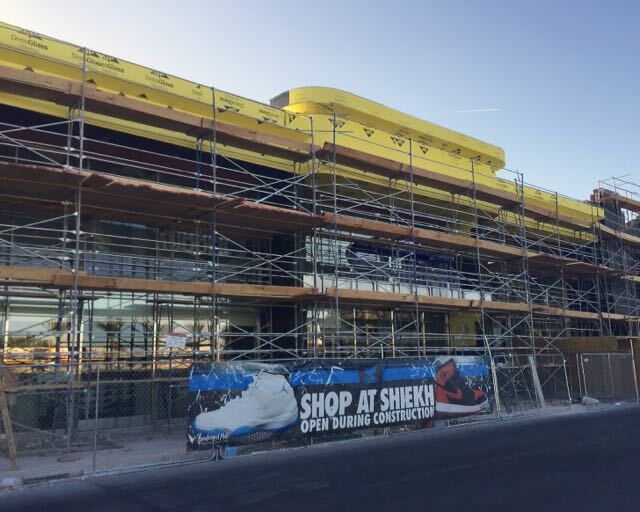 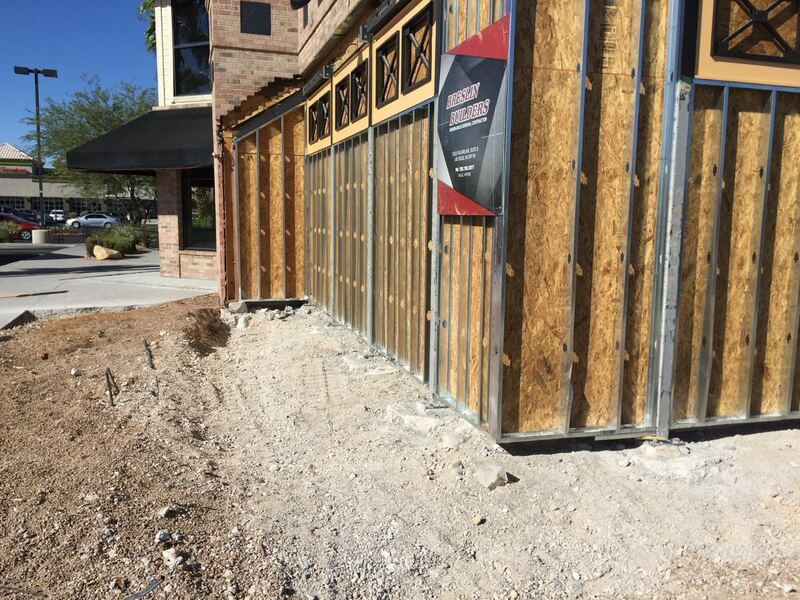 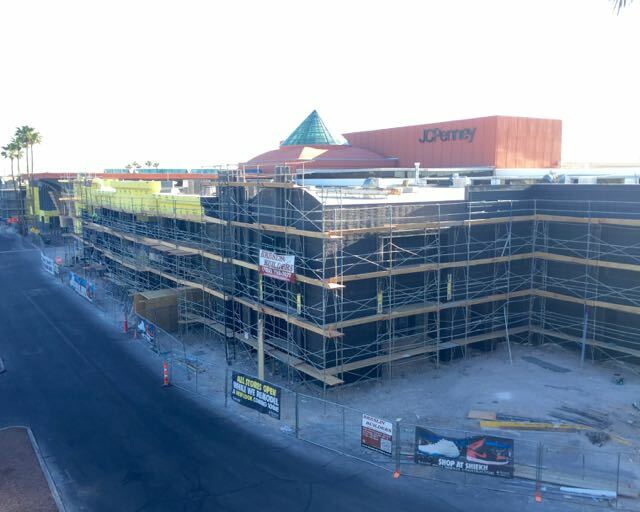 Breslin Builders continues work on Phase I of the facade remodel at Sahara Towne Square commercial center, located at Sahara Avenue and Maryland Parkway, Las Vegas, Nevada. 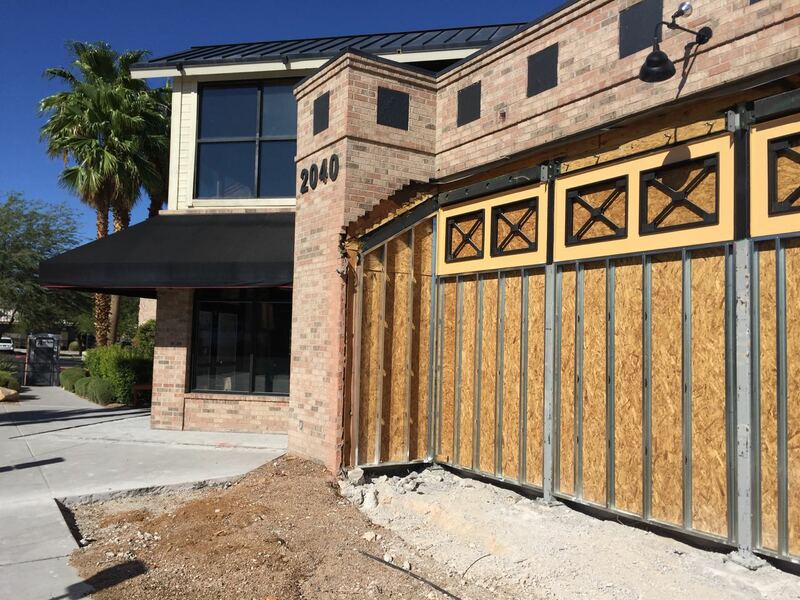 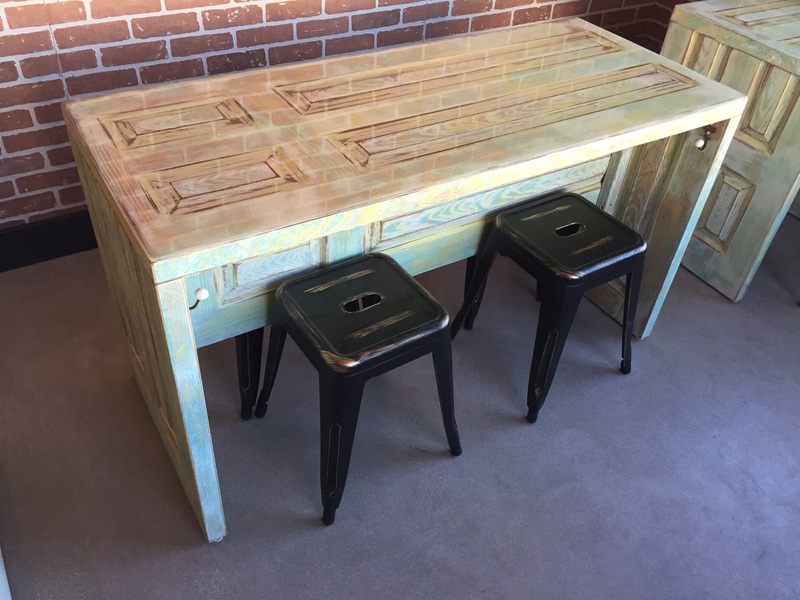 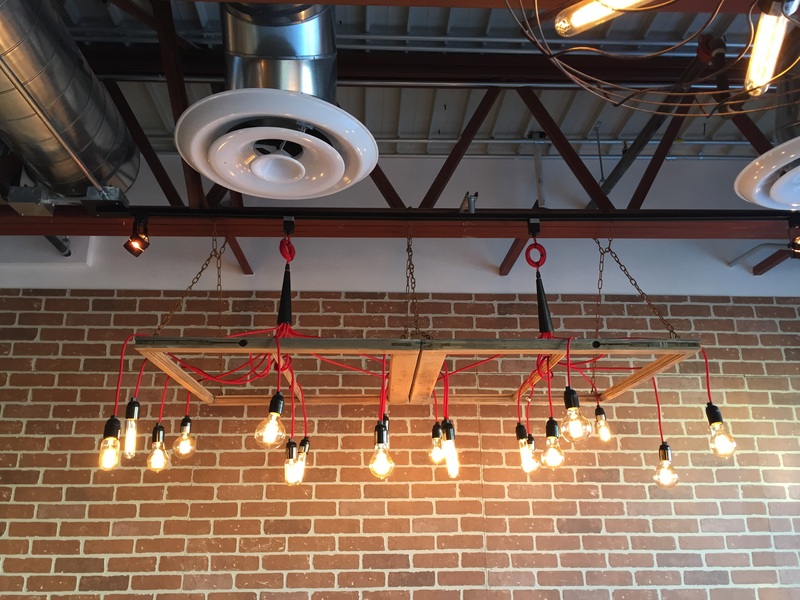 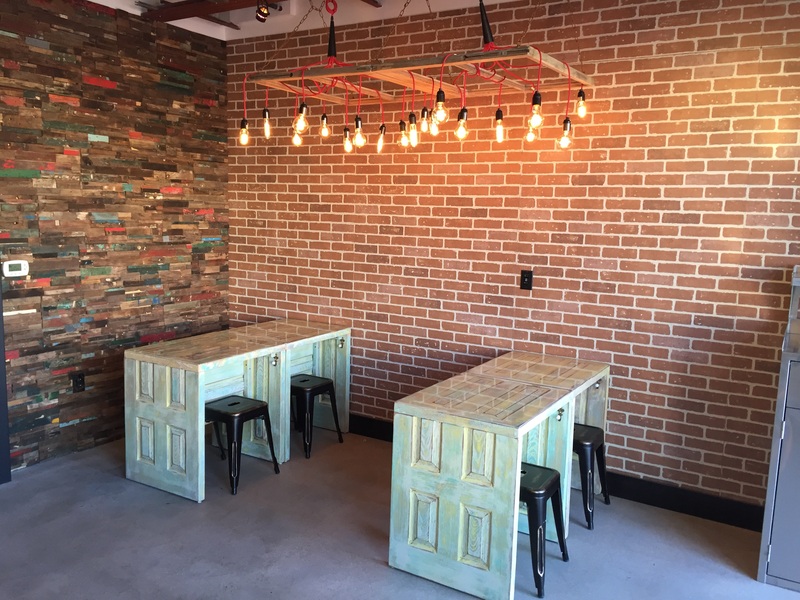 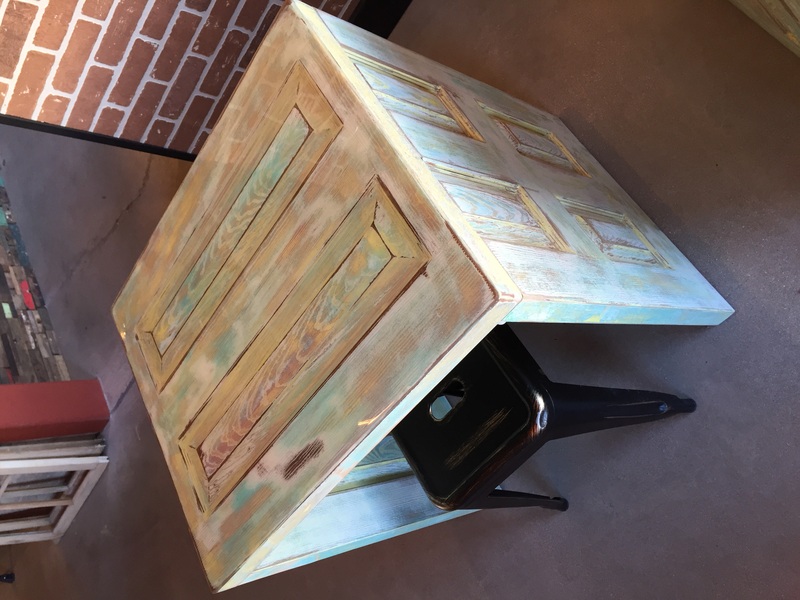 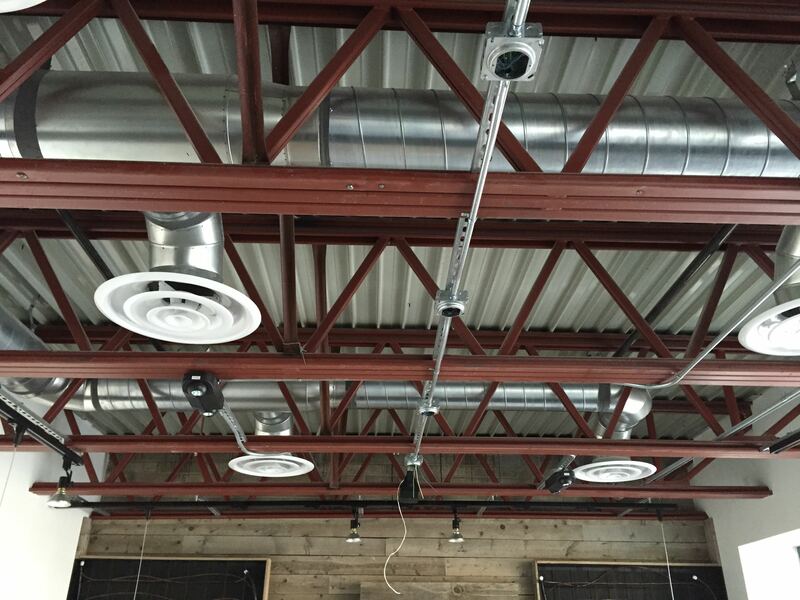 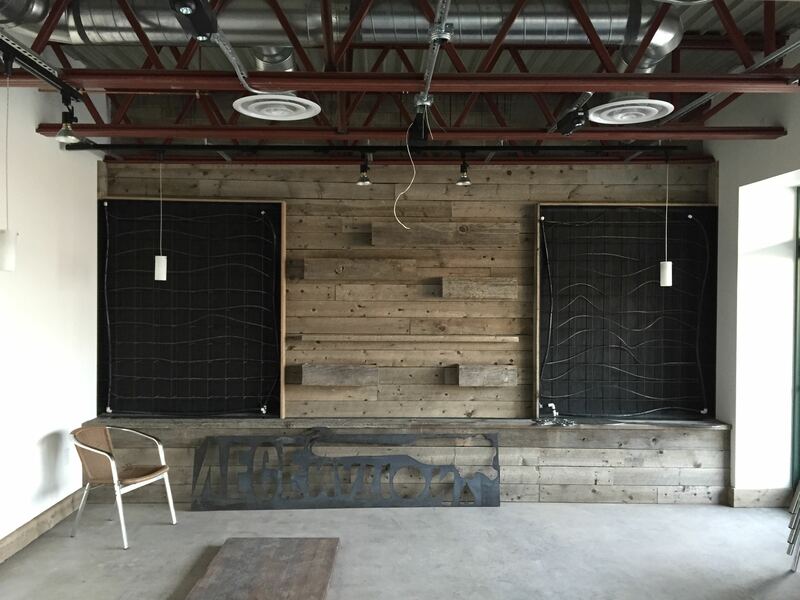 This is a design-build project with Breslin Builders providing both design and construction services. 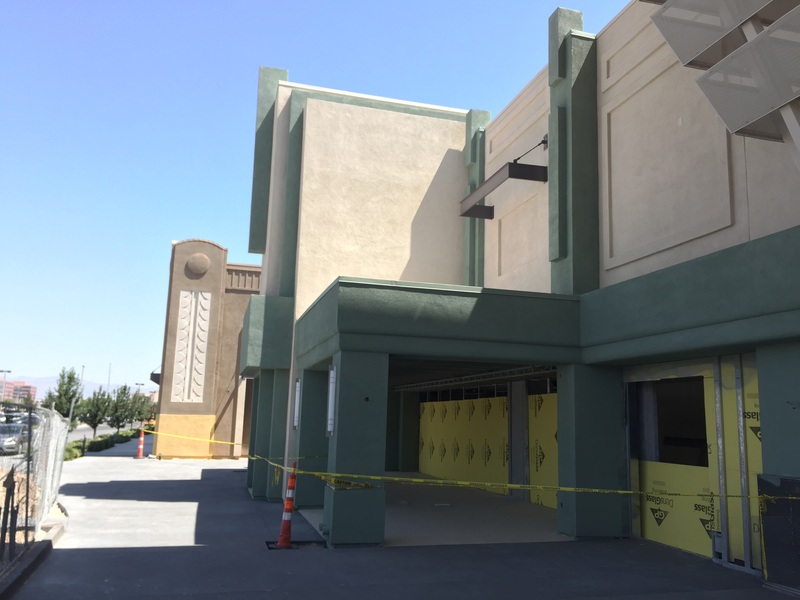 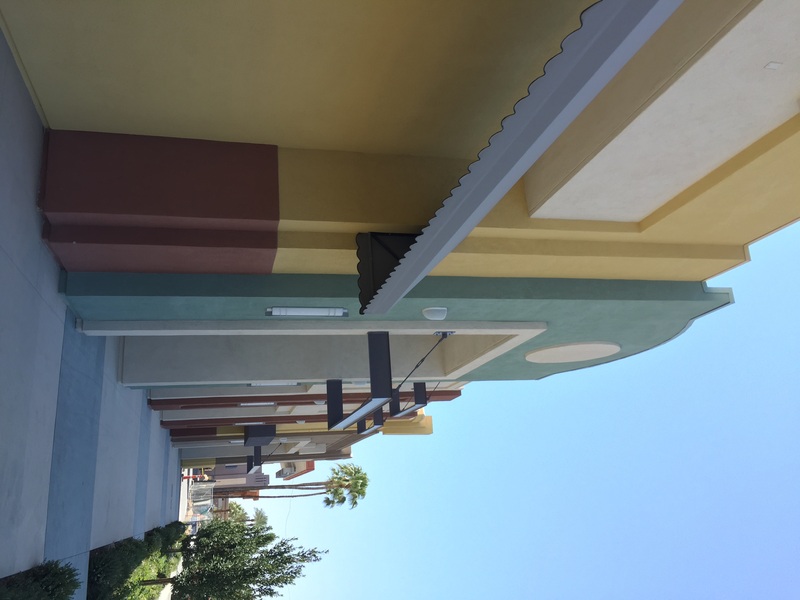 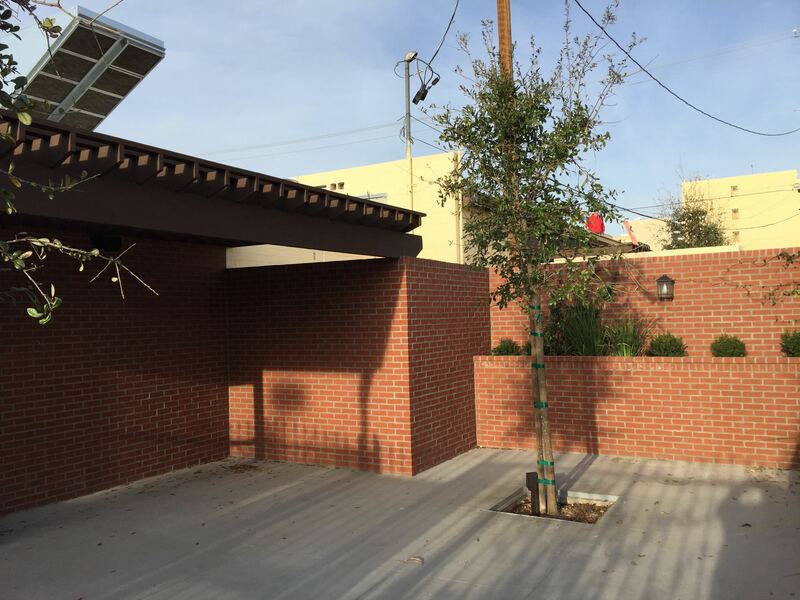 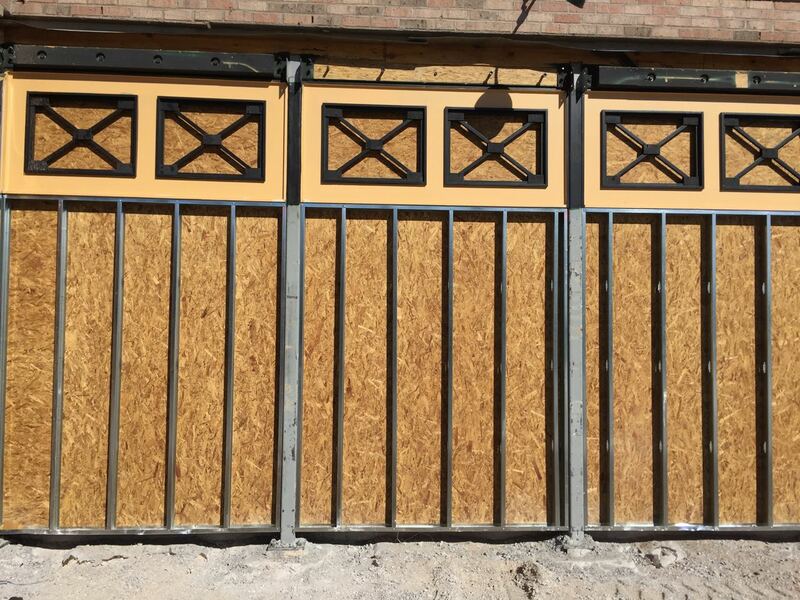 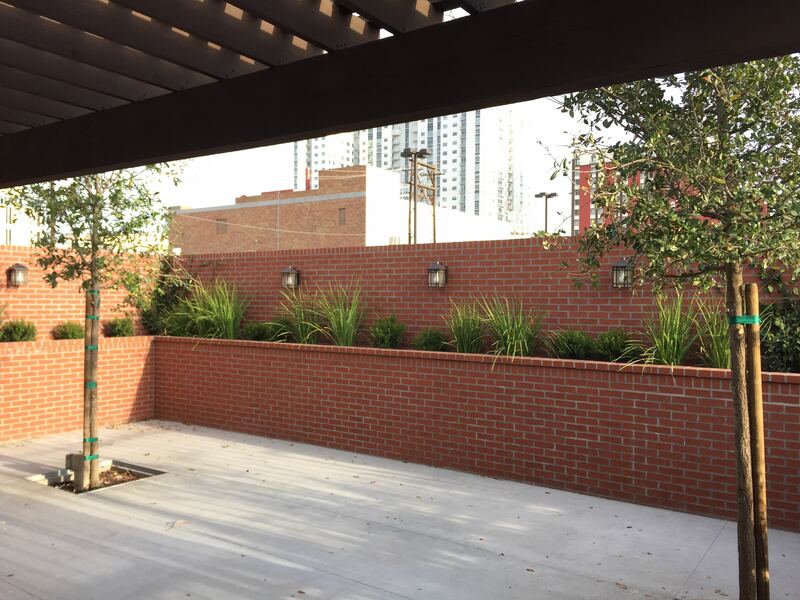 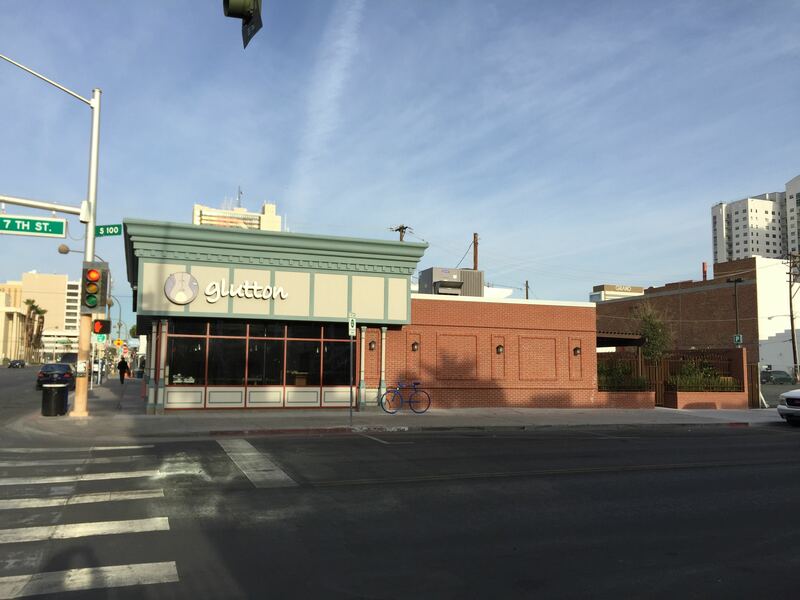 The project includes updates to the facade look, including new a stucco over the original brick surfaces, removing the metal soffit materials for a new stucco finish, and replacing the existing sidewalk areas with new concrete. 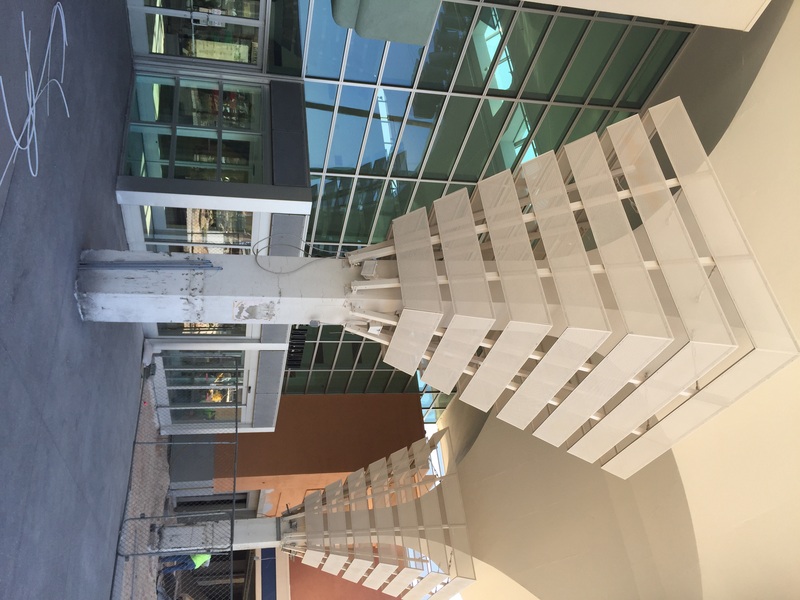 The existing columns and metal trellis are being removed also. 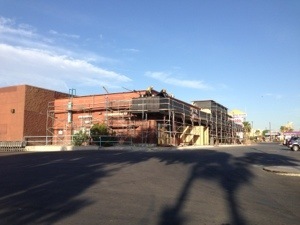 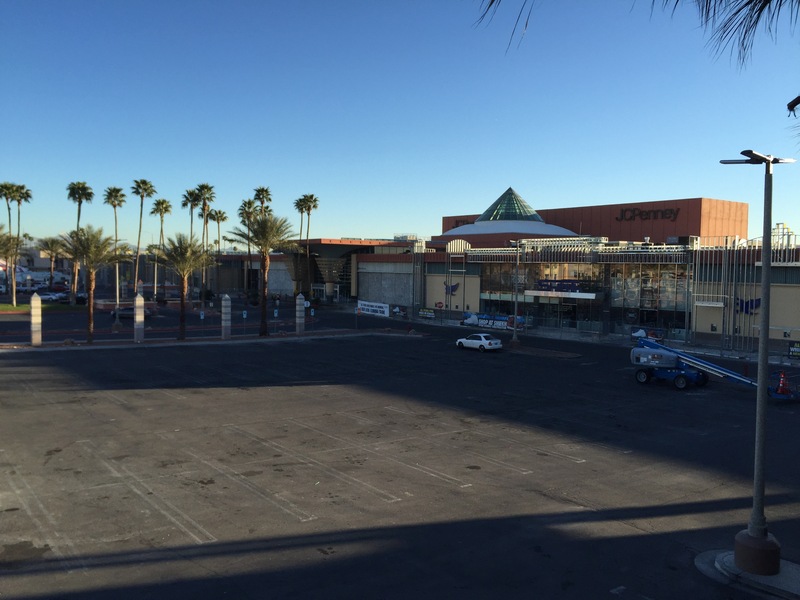 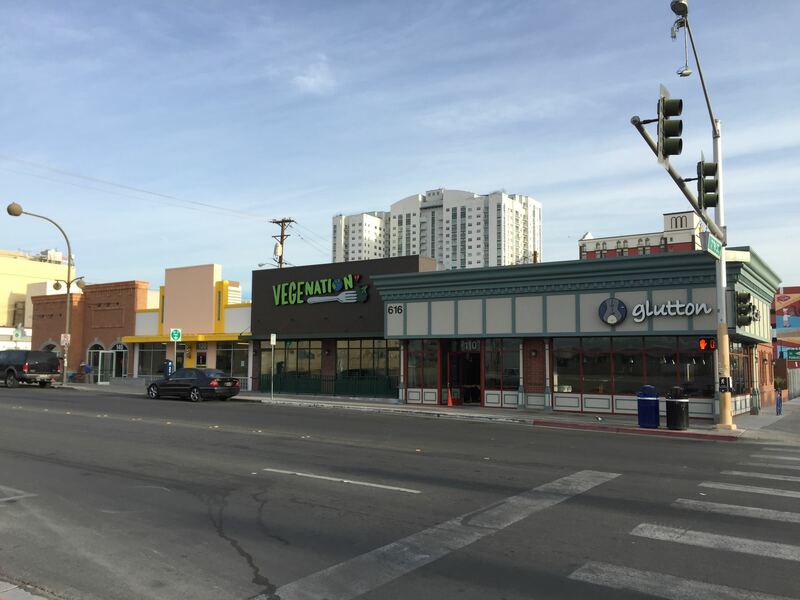 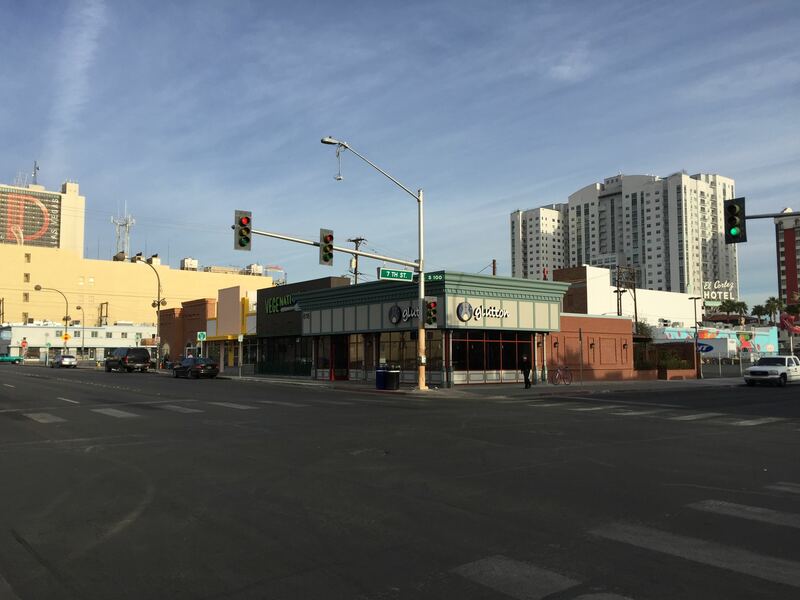 The intent is to not only modernize the center, but also provide better tenant visibility from Sahara Avenue. 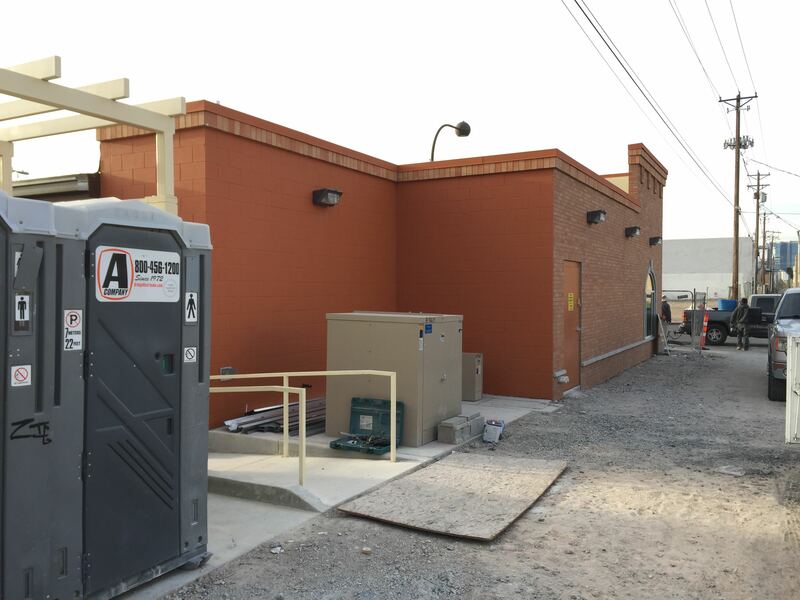 This scope covers Phase I at the north end of the center, including some work on the existing Smith’s Food and Drug facade. 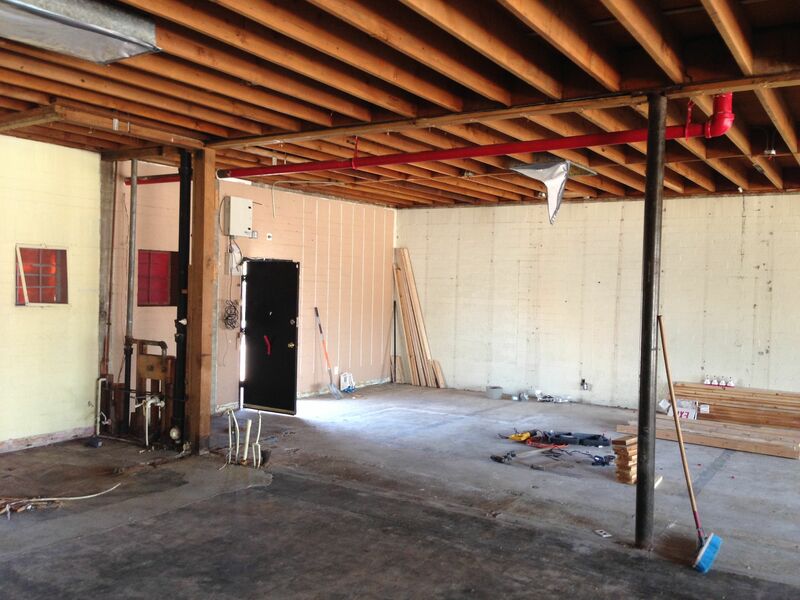 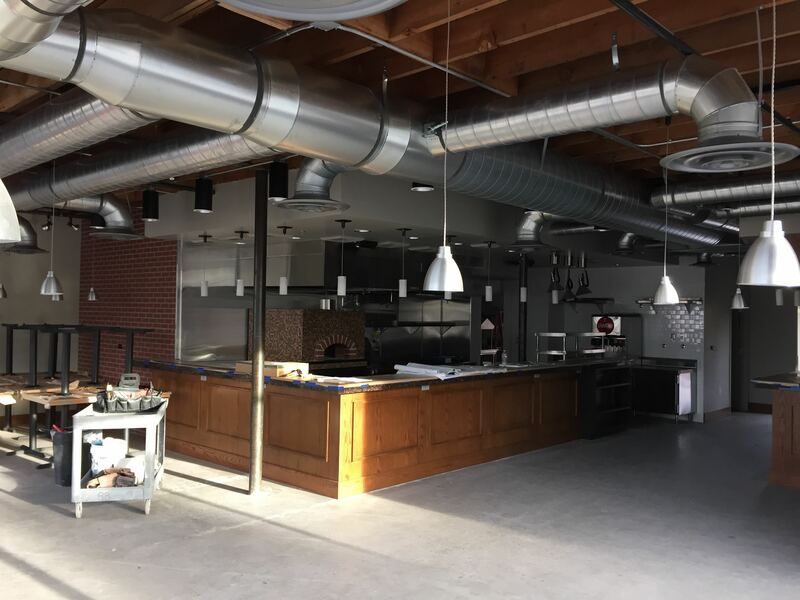 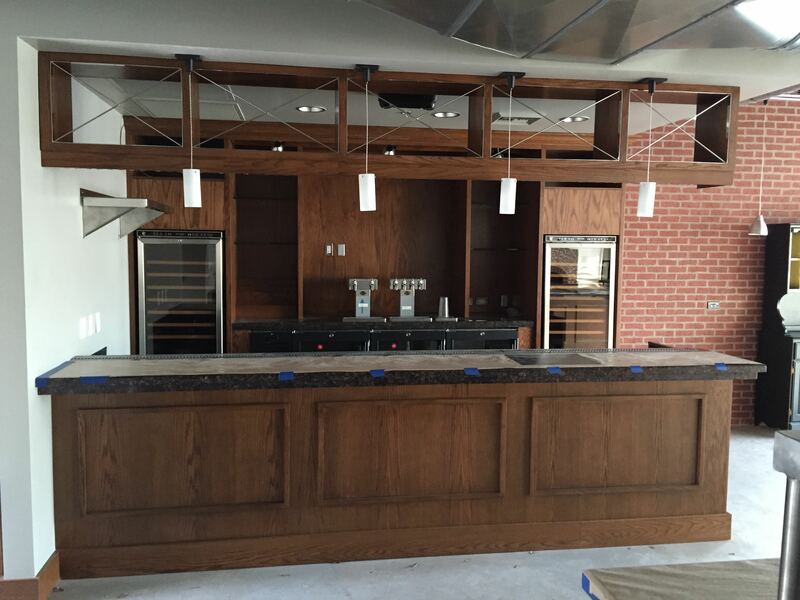 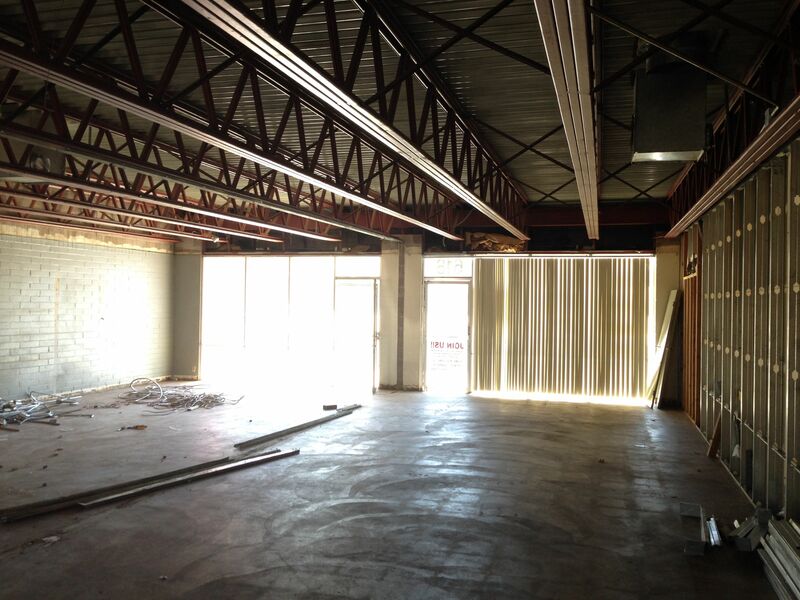 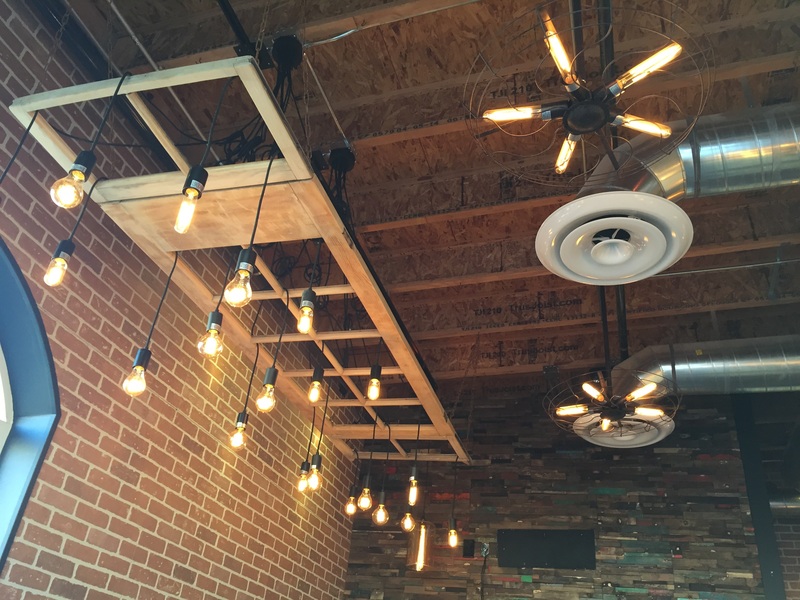 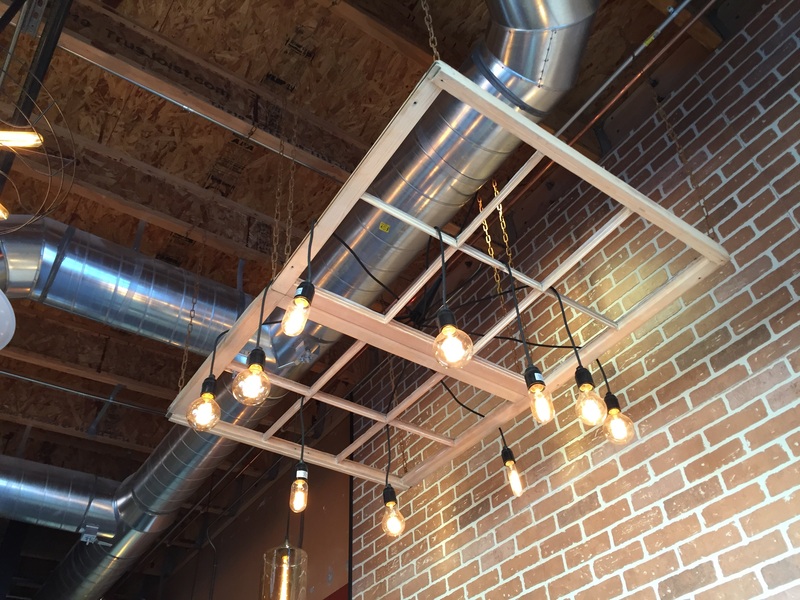 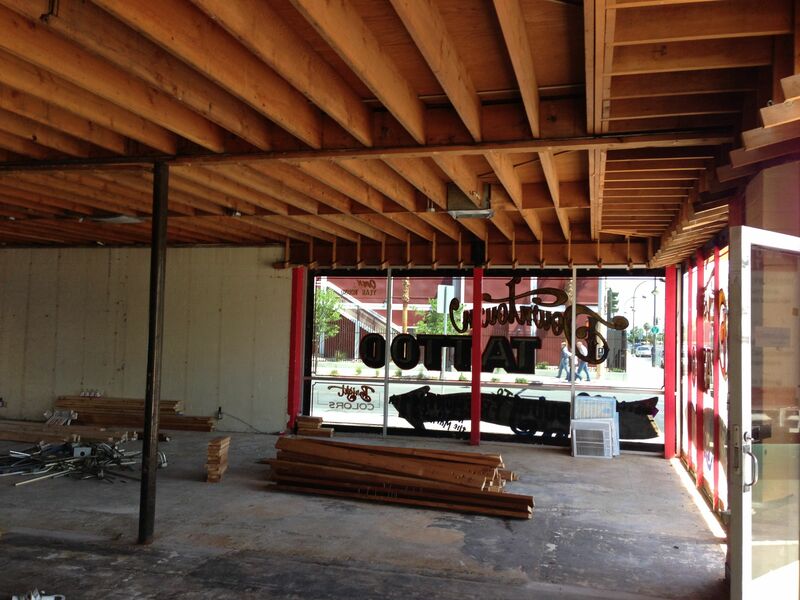 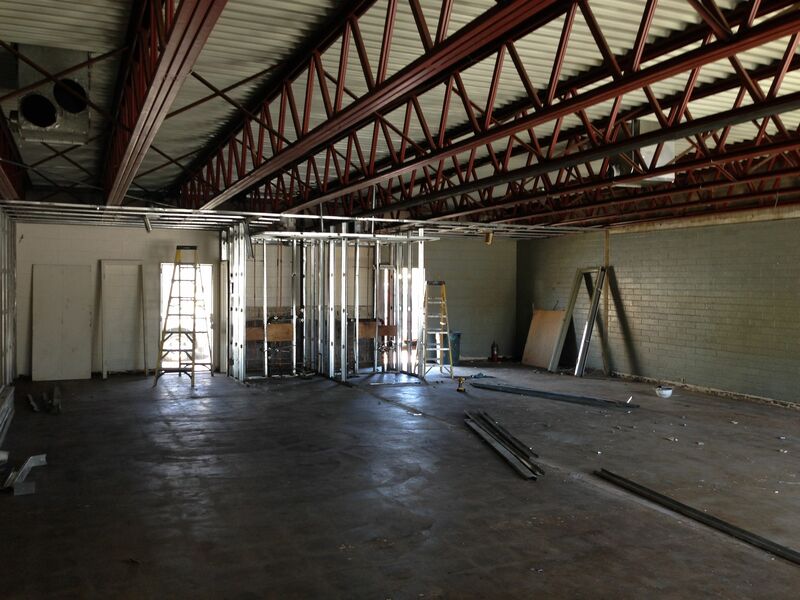 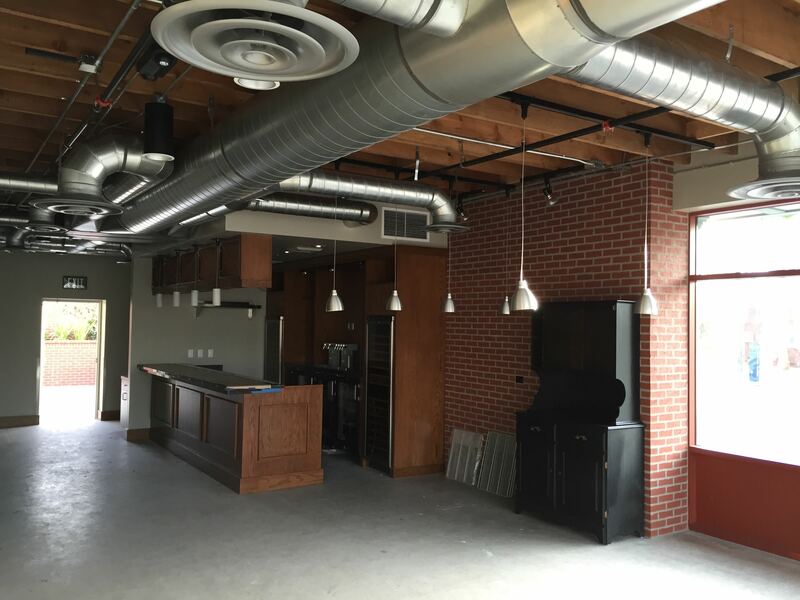 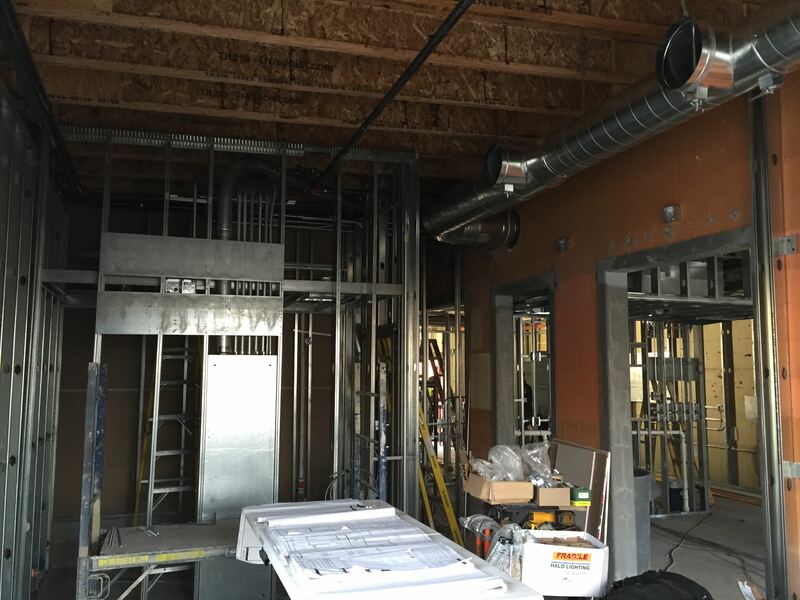 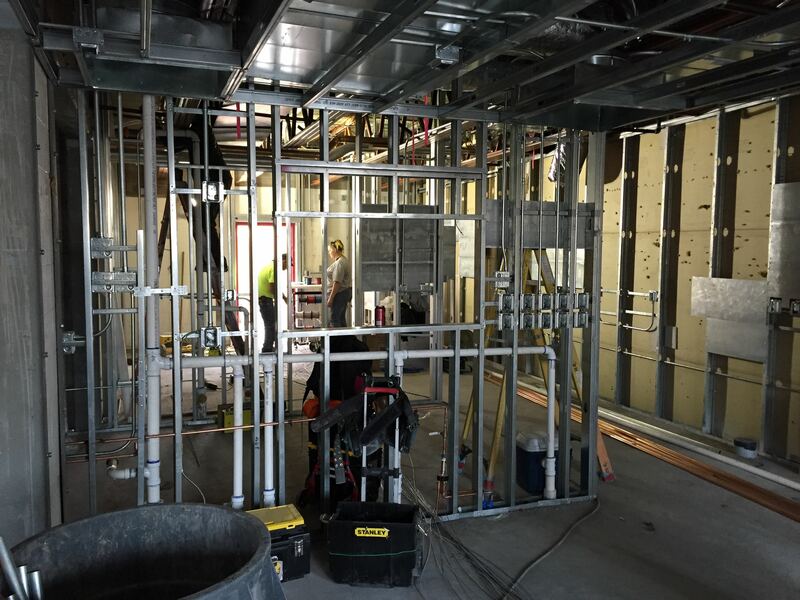 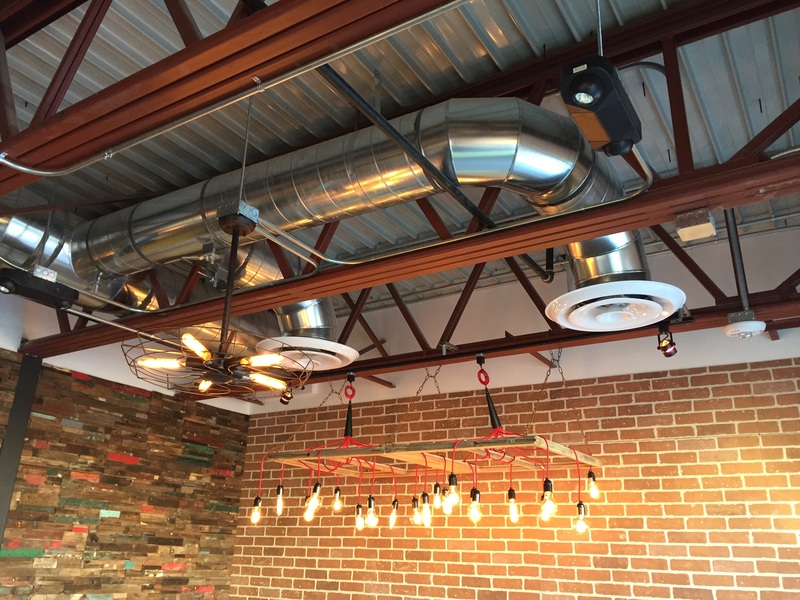 As time goes on, Breslin Builders will be providing services across the balance of the center.